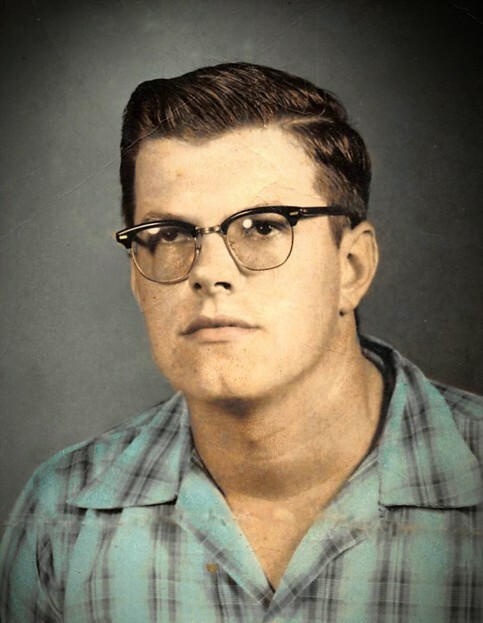 John Edward “Butch” Cheeseman, 83, of Crossett, passed away Sunday, April 14, 2019, at the Ashley County Medical Center. He was born in Mobile, Alabama on September 26, 1935, to his parents, John and Pauline Lowry Cheeseman. Butch was a graduate of Crossett High School and worked for Georgia Pacific for 46 years until he retired in 2001 as a converting mechanic and E&I Technician. Butch was a quick witted man who enjoyed racing, whether it was cars, motorcycles, or even racing cars against horses, he had a need for speed, and always enjoyed working on various motors and his latest inventions. He was a very devoted family man, who's happiness came from spending time with his kids and grandchildren with little need for anything else. As long as he had them his heart was full. Along with his parents, he is preceded in death by his two sisters, Maggie Coody and JoAnn Witherington. He is survived by his wife of 62 years, Jean Davis Cheeseman, of Crossett; one son, Edward Kyle Cheeseman and wife, Zandra, of West Monroe, LA; two daughters, Connie Nell Austin and husband, Wilburn, of Crossett, and Kayla Jean Noble and husband, Greg, also of Crossett; nine grandchildren, Beth Kearney, Hannah Cheeseman, Krista Goyne, Allison Austin, Anna Austin, Alexandra Mills, Meredith Austin, Garrett Marks, and Katie Noble; six great-grandchildren, Sawyer Kearney, Liam Kearney, Hope Spurlock, and Savannah Goyne; and one special four legged baby, Einstein Cheeseman. 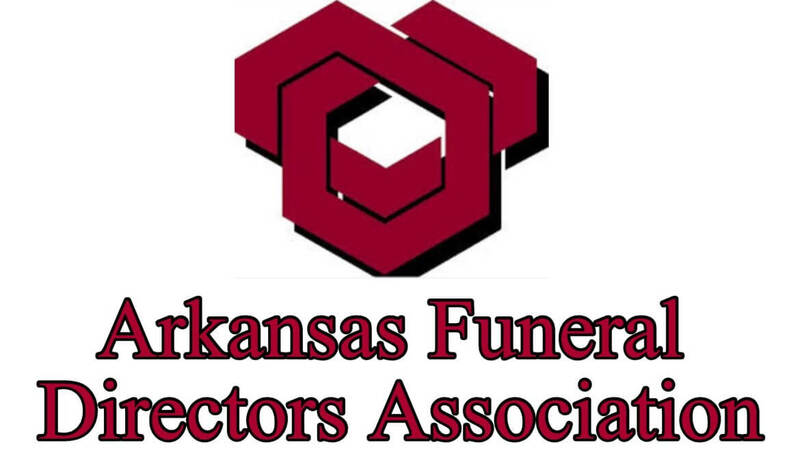 A Graveside Service will be held at 3:00 p.m., Tuesday, April 16th, at Crossroads Cemetery in Crossett, with Bro. Donnie Dubose officiating. 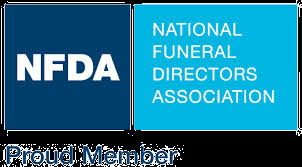 Pallbearers are Ashley Goyne, Greg Noble, Buster Mills, Patrick Shepherd, Chris Jordan, and Austin Pantall. Visitation will be from 1-2:30 p.m. Tuesday, April 16th, at Medders Funeral Home, 1562 hwy 52 W Crossett. In lieu of flowers, donations can be made to St. Judes Children’s Research Hospital.